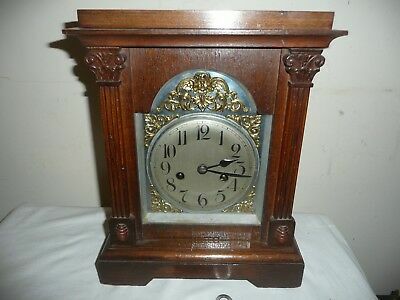 Antique, Oak Case, Badische Bracket Clock in Excellent Condition, With Key. 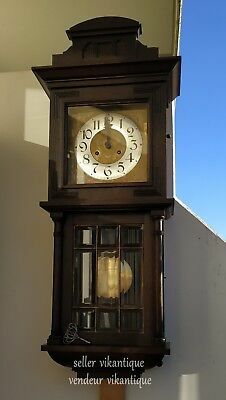 Sold EUR 47,33 8 Bids, EUR 12,08 Shipping, 30-Day Returns, Pay with PayPal and you're fully protected. Popularity - Very high amount of bids. 1 views, 0.0 views per day, 154 days on eBay. Normal amount of views. 1 sold, 0 available. Very high amount of bids. 1 views, 0.0 views per day, 154 days on eBay. Normal amount of views. 1 sold, 0 available.